Sarah is an attachment and body-oriented psychotherapist who combines a depth and breadth of knowledge of trauma therapy approaches and neuroscience. Her warm, engaging nature supports her capacity to sit with the complexity of her clients’ experiences. Therapy is not something that is done to you, but a process that is embarked on together, and your voice is important every step of the way. 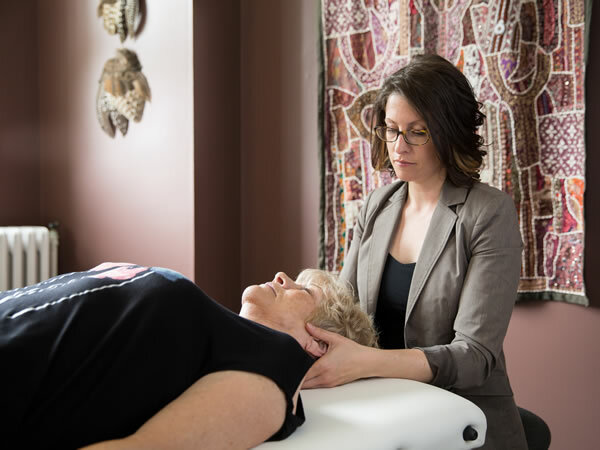 As a Registered Psychotherapist and Canadian Certified Counsellor, Sarah offers an integrative, diversity- and culturally-sensitive approach to her clients. Services range from crisis and post-discharge support, to deeper personal growth and exploration, for adults and couples. Trauma recovery can be complex and highly nuanced. 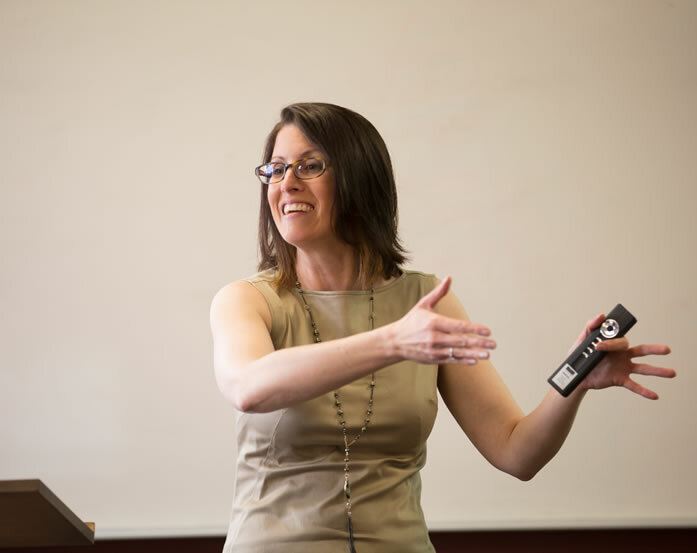 Sarah’s gift for working with the intricacies and subtlety of trauma is enhanced by her emphasis on humanness, attunement and embodiment, and is grounded in the industry’s best practices and promising therapeutic approaches. Horses are mammals that have a nervous system that regulates arousal, seeks safety, and has the potential to experience trauma and attachment injuries. 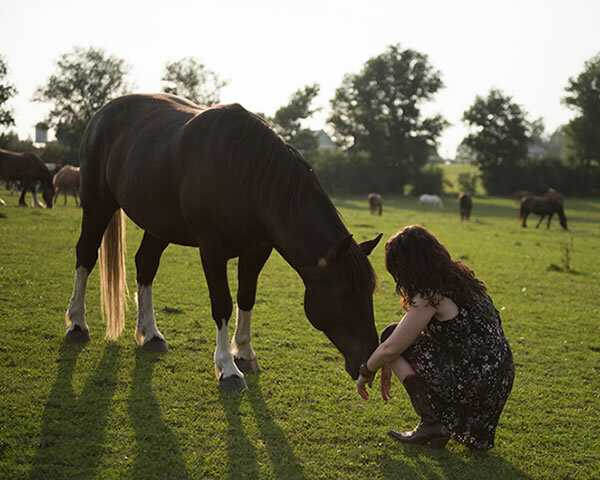 Interactions with horses can support trauma renegotiation and the ability to set the foundation for secure relationships. Unresolved trauma, dysregulation and attachment dynamics that come up between owner, horse, and trainer/coach are typically overlooked and can impact performance or even just horse time. Bringing a therapist’s lens to the patterns of interaction can provide new insights into common roadblocks. 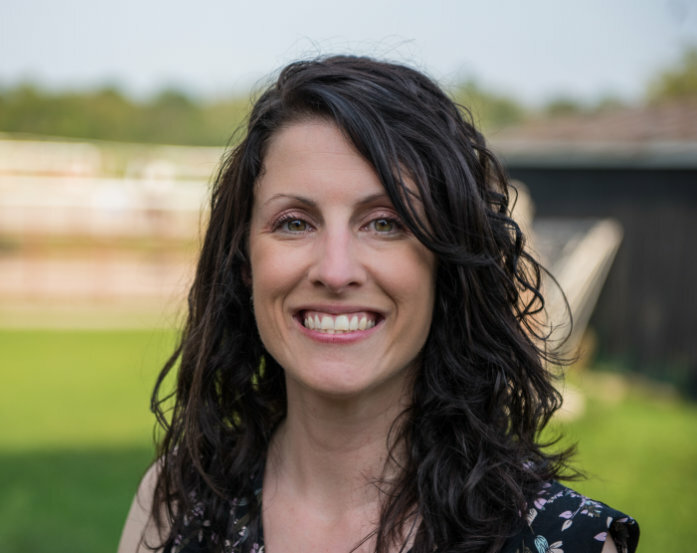 A Somatic Experiencing® Practitioner, SE™ session provider and SE™ training assistant, Sarah also brings in other approaches, including EMDR, parts work/ego state work using Structural Dissociation Theory, somatic touch work, and attachment rupture and repair work for developmental trauma. Sarah also draws from several other approaches, including psychodynamic therapy, mindfulness, life coaching, among others. Curious to learn more about how to integrate Somatic Experiencing®, attachment theory, trauma neuroscience and principles of trauma-informed care into equine-assisted therapy/learning and horsemanship? EQUUSOMA™ training intensives and trauma-informed horsemanship workshops provide rich learning and personal awareness opportunities for individuals and professionals who love horses and work with humans and equines.